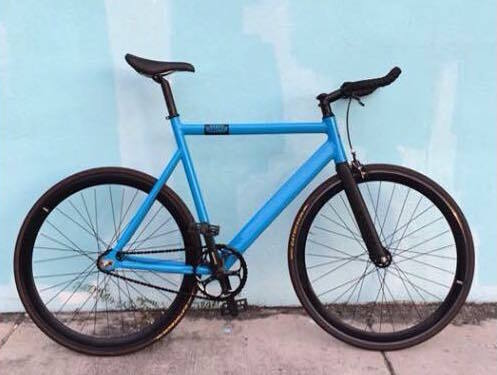 Blue State Bicycle stolen from Little Havana/Downtown on 3/10. Black Essor wheelset, 3ttt stem, Selle Italia saddle, black and silver chain. 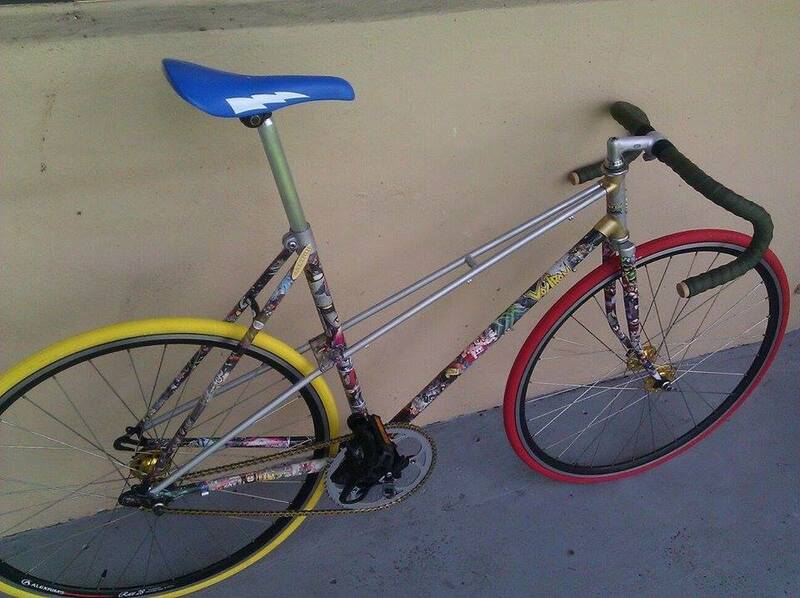 Please contact Ruben at (305) 439-9902 if you have any information. 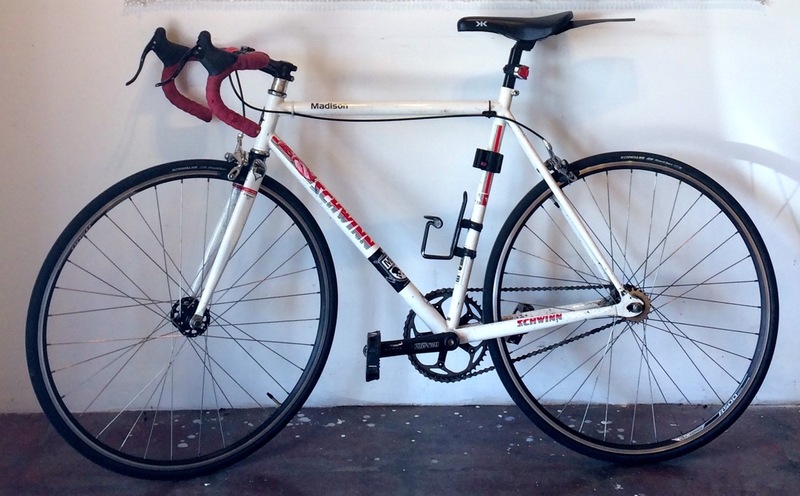 White and red Schwinn Madison stolen from Wynwood on 3/9 . Contact Jenny at (786) 417-8920 if you have any information. Two bicycles stolen week first week of March from Coral Gables. 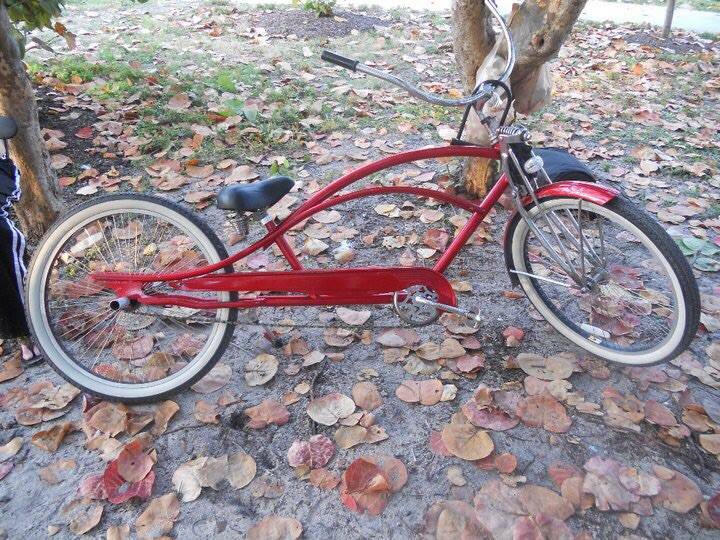 First was a Peach Townie Electra Cruiset (7D), no seat, no basket, and has a "I Love My Bike" bell. 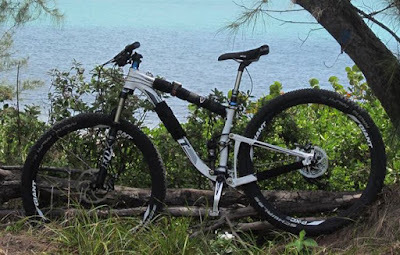 Second is a black and blue Trek 4 X Caliber MTB. Please contact Leyvani and Danny at (305) 613-5288 if you have any information. 2012 Giant X1 Anthem 29er stolen from Downtown Miami on 3/7. Has dropper seat post. Contact Jerri if you have any information. Green PureFix with black bullhorns (not pictured) stolen from Miracle Mile on 3/6 . Contact Lloyd if you have any questions. 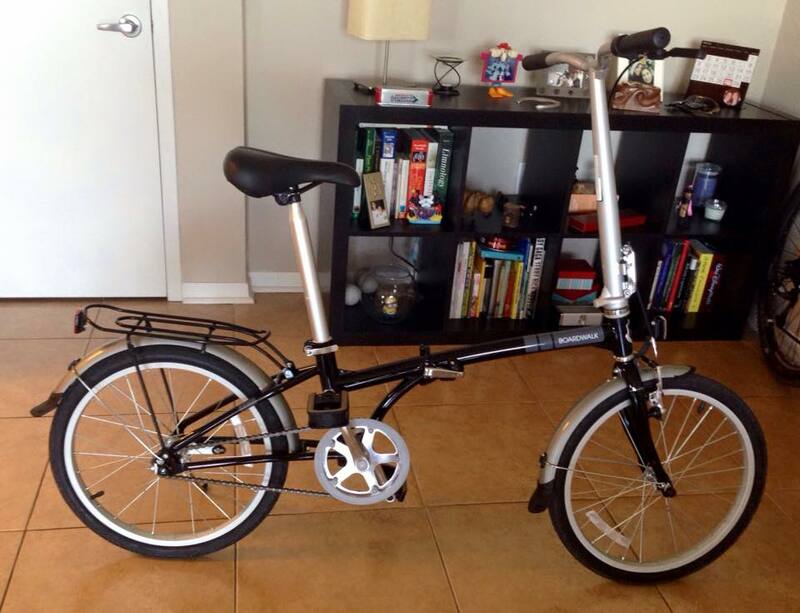 Dahon Boardwalk folding bike stolen from downtown Miami on 3/4. Contact Rocio if you have any information. Stretched red cruiser stolen on 3/2. Contact Asser at (786) 488-8042 if you have any information. 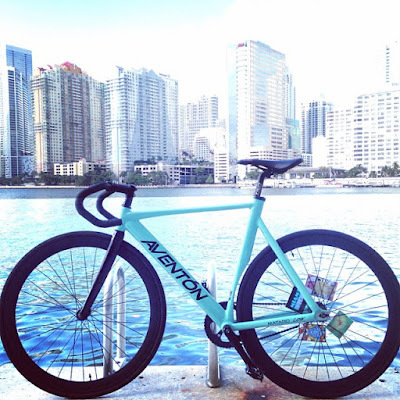 Celeste Aventon "Mataro Low" track bike stolen from back of truck in Coconut Grove on 2/27. Contact Mark at (305) 815-6213 if you have any information. 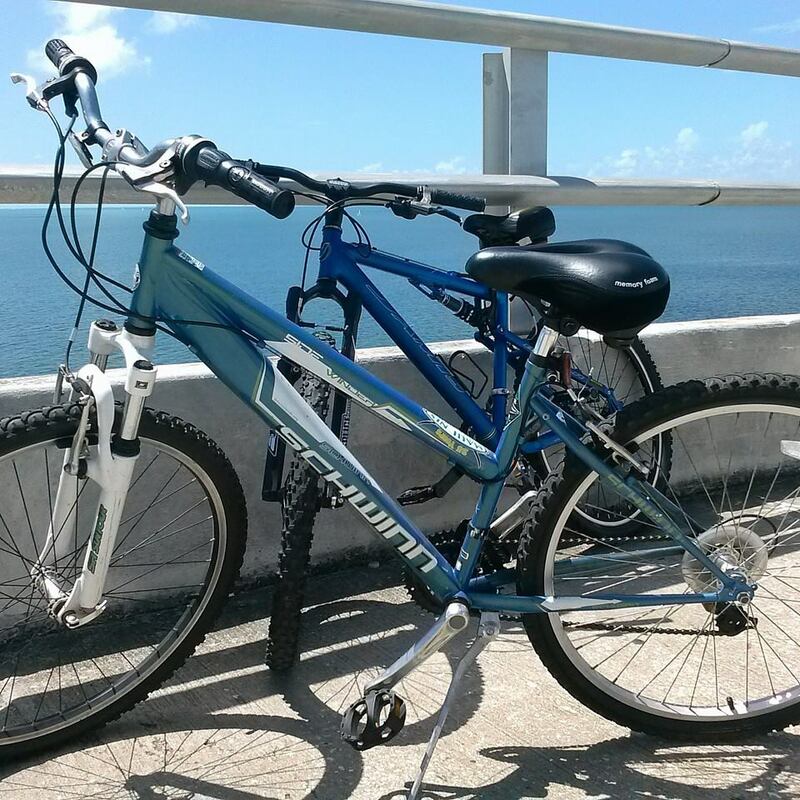 Schwinn hybrid stolen from Coconut Grove/Silver Bluff on 2/24. Contact Renee if you have any information. 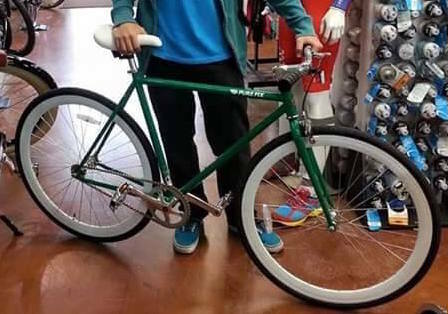 Raleigh mixte frame fixed gear stolen from Prospect Road in Oakland Park on 2/19. Custom Voltron themed with chrome fenders (not pictured). Contact Khris if you have any information.